Gerlaw City is named after Robert Gerlaw. 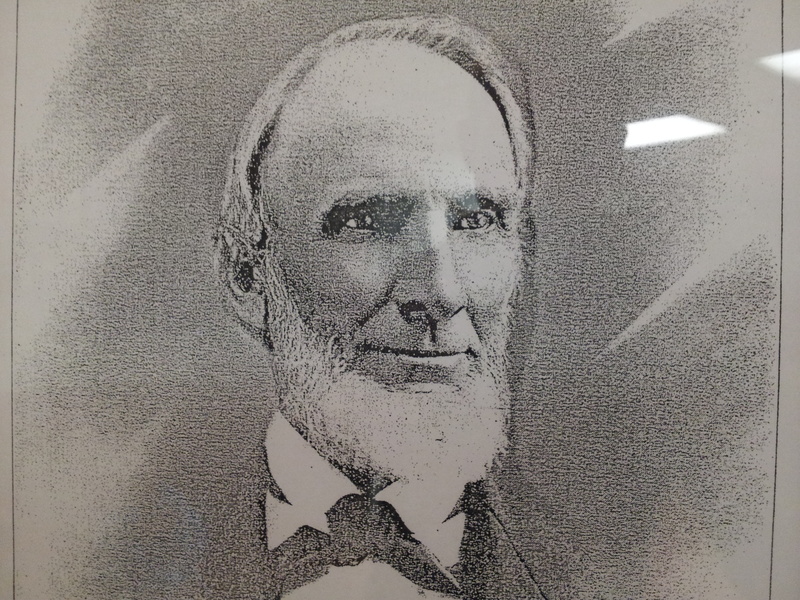 Gerlaw City is named after Robert Gerlaw, who was born in 1817 and died in 1911. In the early 1850s, Gerlaw came to Warren County and married Marry Black. They moved to Sec. 34 Spring Grove, which became a township in 1854.